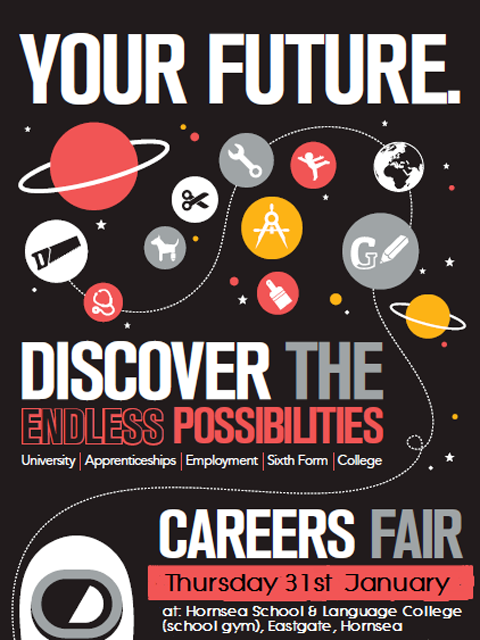 We are pleased to invite all our students to attend our annual careers exhibition on Thursday 31st January 2019. Once again, there will be a fantastic range of business/industry sectors represented at the event such as GCHQ , BAE Systems, Hobson Porter, Whitaker Tankers Ltd, Heald Ltd, ERYC and many more. There will also be representation from a number of local colleges, apprenticeship training providers and universities.